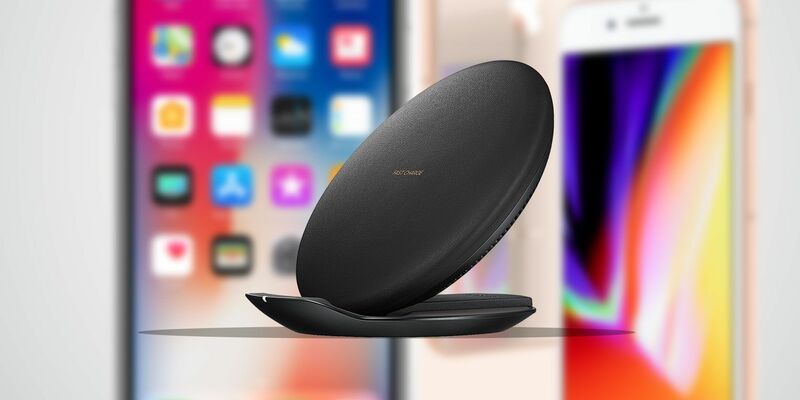 In this week's tech podcast for technophobes, MakeUseOf.com writers Christian Cawley and Megan Ellis offer you tips and discussion on wireless charging, Spotify's new Duo feature, and how to manage your browser bookmarks. We also take a look at what an IP address is, and how one might be used to find you (or not). What is an IP address, and how can you be tracked? We'll be back with another edition of the tech podcast for technophobes next week!